The 100th year celebration of dental hygiene as a profession has inspired me to write this article. It reminded me just how much I love my profession and colleagues. Dental hygiene is recognized as playing a crucial role in the overall health of our community; it can’t be stressed enough how important good dental hygiene is, and so many people rely on Registered Dental Hygienists to help stay healthy. It’s incredibly rewarding! At the ADHA meeting in Boston I made new friends and caught up with old, and listened to how the landscape of dentistry is changing, and with it the future of dental hygiene. There are so many bright students excited about the future, eager to continue to transform the dental hygiene profession, to meet the oral health needs of their communities. “All the healthcare professionals are facing challenges of meeting the needs of the public today and in the future,” said JoAnn R. Gurenlian RDH, PhD, professor and graduate program director with the Deptment of Dental Hygiene at Idaho State University. 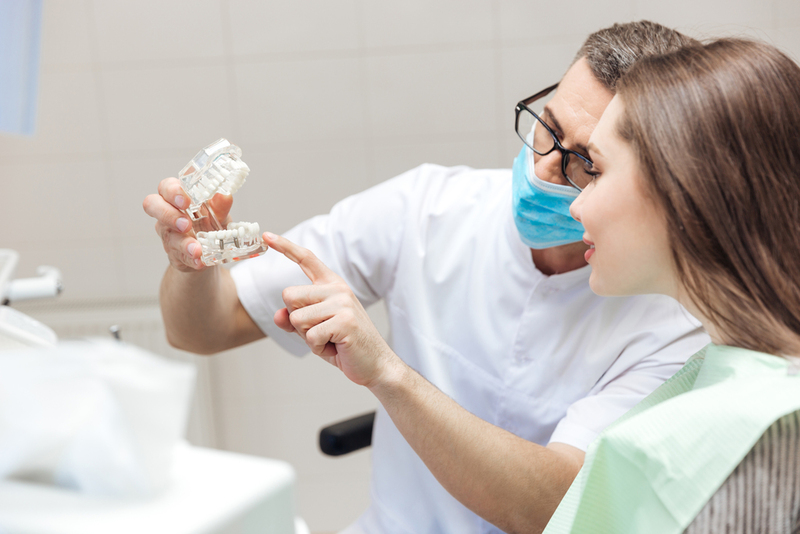 Not only do we have an issue with access to care in dentistry, but Dental Hygienists, especially recent grads in the field, face major obstacles when it comes to finding jobs. Many hold multiple part-time jobs, or find they have to cross state lines for work; some take jobs all the way across country. Crossing state lines is very difficult for a Registered Hygienist who hasn’t taken the proper boards in the area they want to work, although the American Board of Dental Examiners (ADEX) Dental Examination is changing that with a uniform national Dental Hygiene Clinical Licensure Examination that is administered in multiple states and accepted in forty-one states. The Dental Hygienist has an impact on the experience of a dentist’s patients, as they are the front line of the practice. 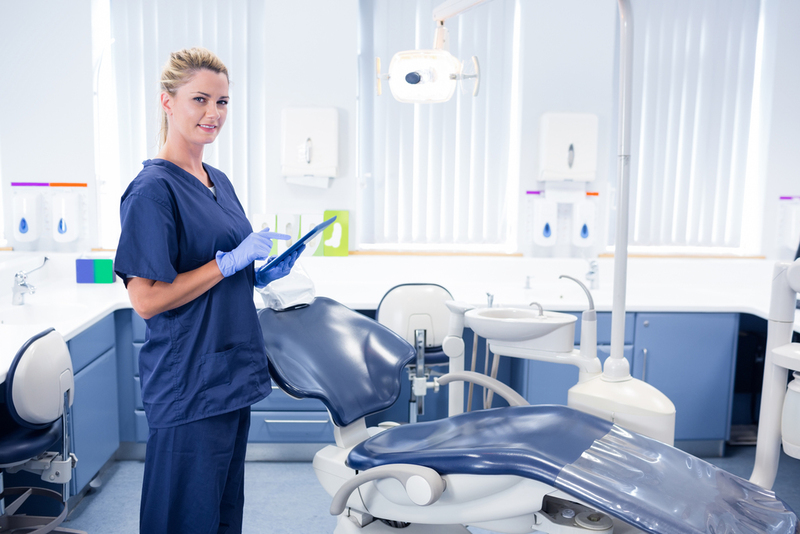 A dental practice’s business can increase productivity by adding a high-quality Dental Hygienists to the team. I look forward to meeting colleagues and friends at RDH UnderOneRoof in Las Vegas next week (July 17-19). The future of dentistry is in the capable hands of Dental Professionals, who bring with them unlimited potential for growth!